Compact and lightweight, the 3000 Series range of half masks offer an economical solution for repiratory protection for wide range applications. 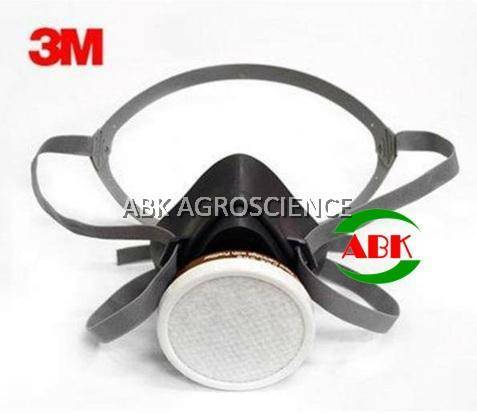 The 3M 3000 respirator is available in two sizes and feature face seal with a single particulate, organic gas and vapour or combination filter. The comfort of the soft face seal, the filter options and the organic product design together ensure a user-friendly half mask.